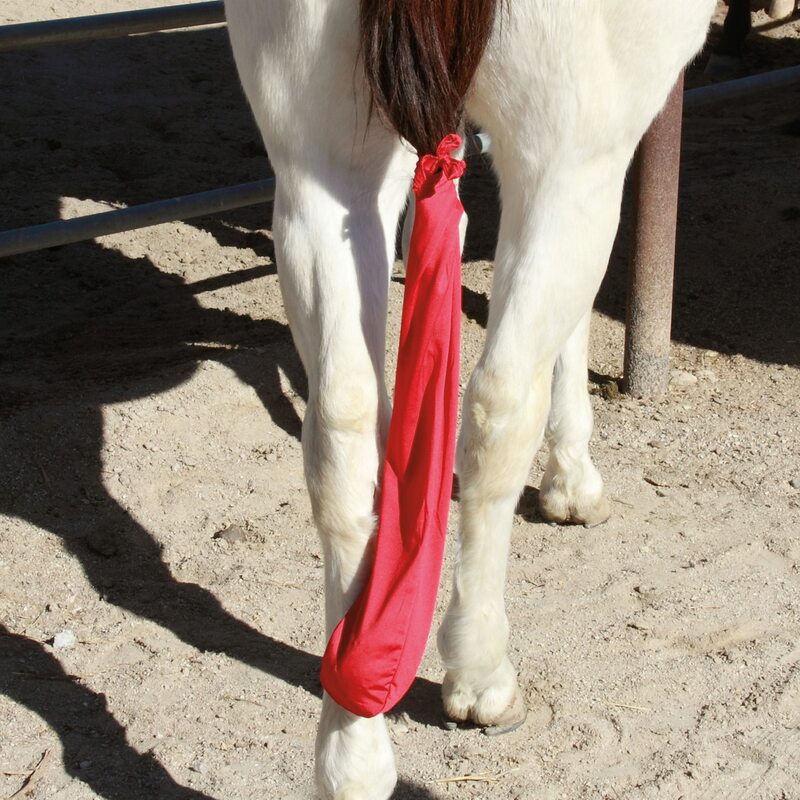 The Tail Tamer Lycra Tail Bag design helps prevent any loss of tail hair from your horse. It is bigger at the bottom and extra stretchy so it will easily accommodate big show tails. 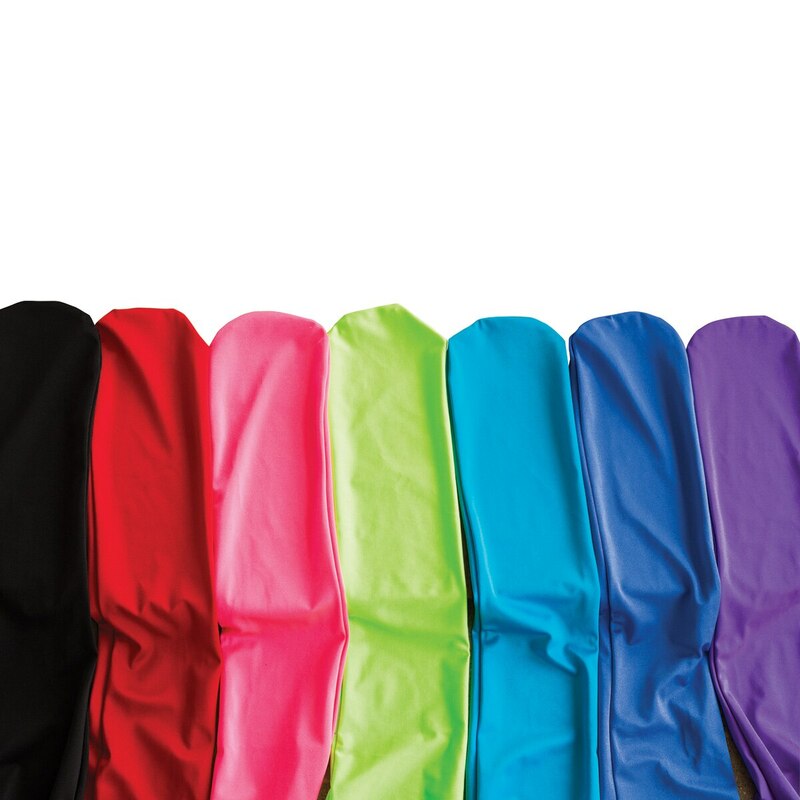 These Lycra sleeves protect your horse's beautiful tail from breakage and are also designed not to attract shavings. One Size. 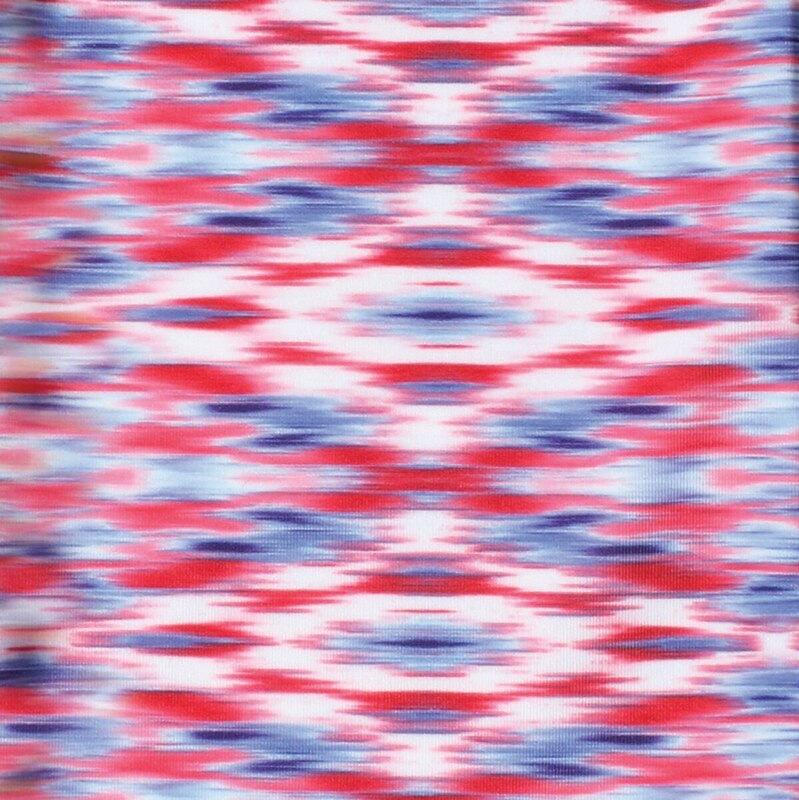 Available in solid Black, Hot Pink, Purple, Red, Royal Blue, Red and Turquoise or patterned Red/White/Blue. Easy care - toss in the wash - hang dry. Apply leave-in conditioner or detangler. After 7-14 days, wash and re-apply the tail braid. 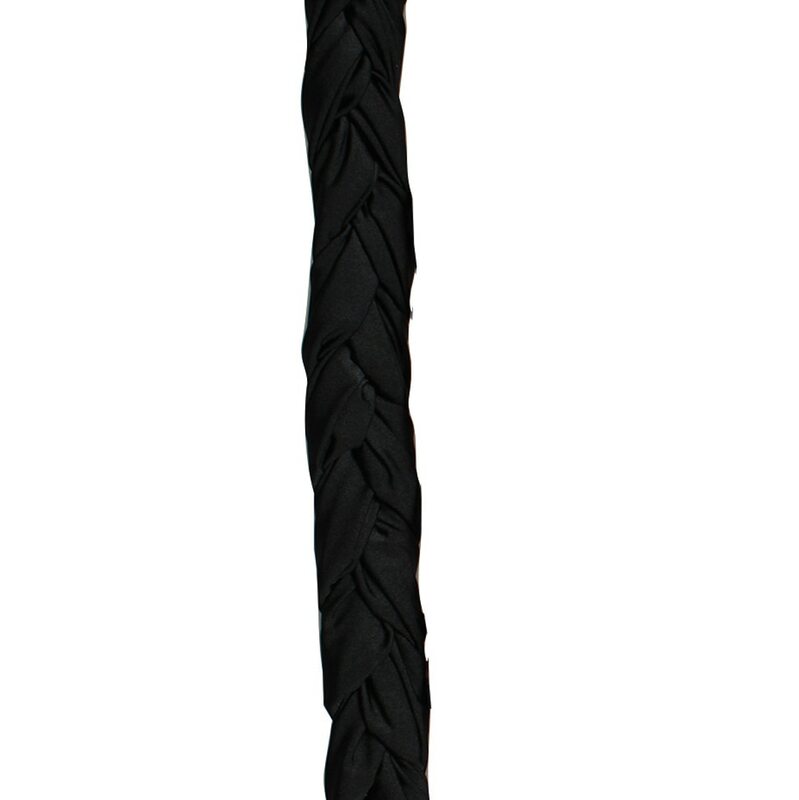 If any section of your tail braid is on the ground after installation, take a few pieces of the fringe and loop through the middle section of the braid and tie off. This prevents the horse from standing on it's tail.